Frankfurt, Zurich, 3 September 2018. 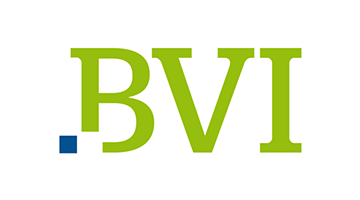 The ThomasLloyd Group announced today that its two subsidiaries ThomasLloyd Global Asset Management GmbH and ThomasLloyd Global Asset Management (Schweiz) AG have been members of the German Investment Funds Association BVI since 1 September. With the subsidiaries’ being members in the association, the investment firm is hoping to share its experience in real asset and sustainable investment solutions and actively contribute to future developments in the fund industry. “Increasing regulation in the fund industry throughout Europe means that all firms are constantly facing new challenges. A strong, competent voice like the BVI is needed for politics, regulators, media and the general public so that we can have an active role in the development of the overall framework while responding to these challenges. We look forward to using our expertise to support the association’s goals and initiatives”, said Michael Sieg, Chairman and Group CEO of the ThomasLloyd Group.